Even the yard-less and black-thumbed are regulars at this whimsical garden shop. 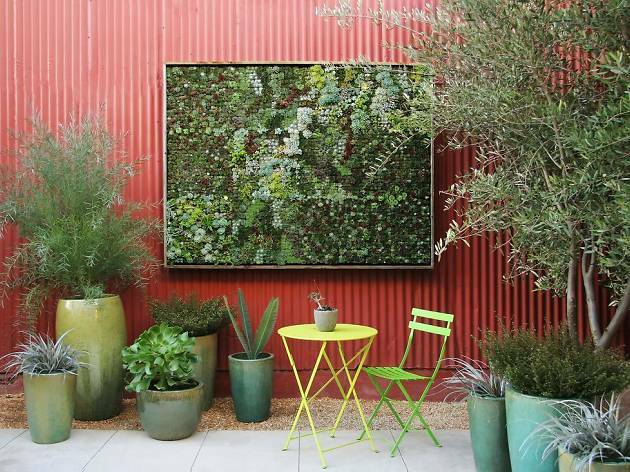 The eponymous owner (yes, Flora Grubb is her real name) has created a vibrant, gorgeously arranged indoor-outdoor garden, where art hangs from the ceiling and succulents burst from under the hood of a rusty Ford. 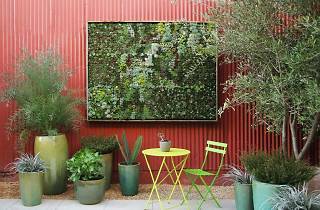 Grubb is particularly known for vertical gardens, which you can admire while sipping a Ritual coffee at the café out back. Throughout, hidden clearings bordered by citrus trees and flowers are artfully outfitted with neon bistro tables and chairs.